Participating in a pageant was the last thing Temulji Hughes thought he would have ever done. But the 25-year-old decided to say ‘yes’ to something far removed from his comfort zone after reading ‘The Year of Yes’ – a book that encourages one to say yes to things that they would have otherwise said no. “When the opportunity came about when the Miss World Organisation asked me if I would be willing to participate in Mr World, and I said ‘absolutely not’ because I am not the pageant person,” Hughes admitted. But, after recalling persons who have lived without making a personal contribution to the development of the Virgin Islands, he changed his mind. “I said, why not me? Why not be the change that I want to ultimately see in the Virgin Islands? That’s why I did it. It is an opportunity for other young men to step out and make their contribution to the Virgin Islands,” he told BVI News. 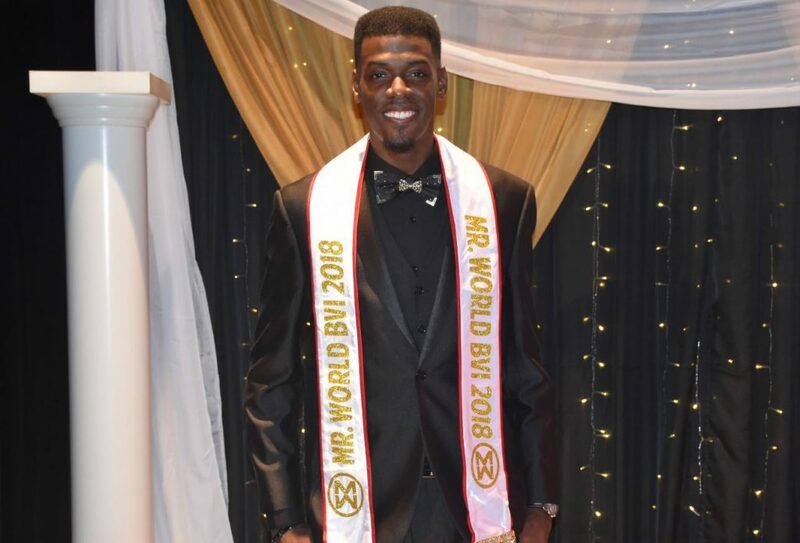 Hughes was crowned as the territory’s first Mr World BVI on August 11 and is now slated to compete in a two to three-week competition in Manila, Philippines. He admitted that he is ‘nervous’ about the upcoming pageant. The young co-host of the ‘Let’s Be Real’ radio talk show, however, said he has embraced the experiences to come as a journey that will be worth it. “Yes, I have to do some things out of my comfort zone but I think, for the greater good and what the pageant stands for, I am more than willing to give it my best in the Philippines,” he said. Unlike more traditional pageants, Mr World is held every two years. 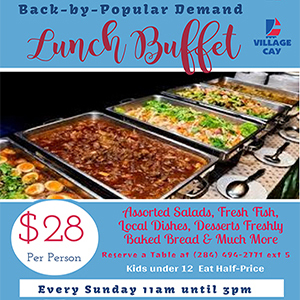 Hughes said he plans to use the title to provide opportunities for young men to build their self-esteem, recognize their potential, and focus their individual abilities towards local sectors within the BVI. Among his first order of business as Mr World BVI is to hold workshops targeting young men between the ages of 15 to 30, he said. Hughes is a member of the Rotaract Club of Tortola and is also an entrepreneur who owns a company called KTJ Marketing. He holds a Bachelor of Science degree in Corporate Communications with a minor in Mass Media from the Southeast Missouri State University. Looking at this handsome gentleman and his irresistable smile, I am reminded of either King Paido or Cleo Hodge. Am I right??? Good luck, you’ll make us proud!